Clients can approach us for placing orders, timely deliveries of the same are guaranteed with us. We are actively engaged in supplying exemplary range of products from our ultramodern warehousing facility in Nagpur(India). 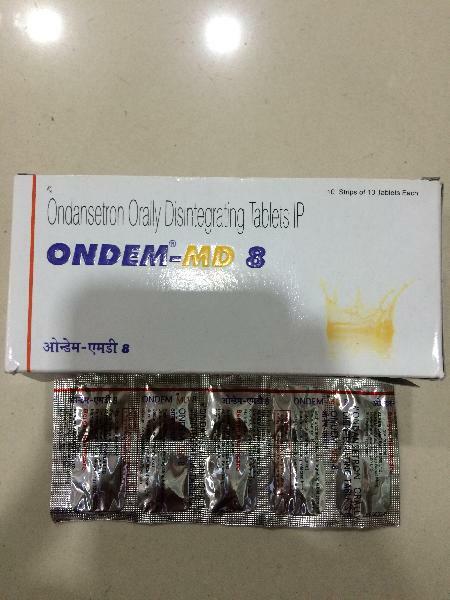 Ondem MD 8 Tablets are used for the treatment of nausea and vomiting.